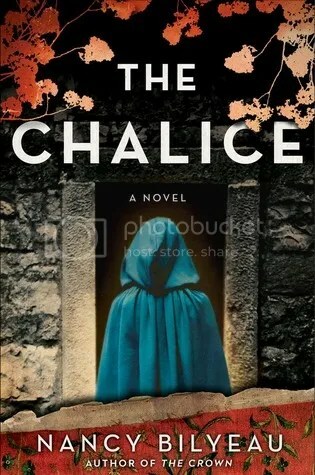 Today is my stop on the TLC Book Tour for The Chalice, a historical thriller by Nancy Bilyeau. 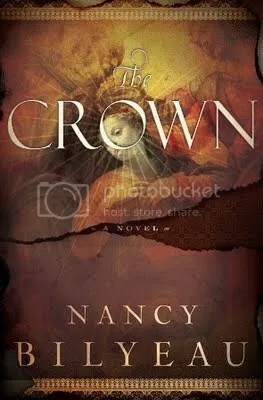 The Chalice is the sequel to The Crown. 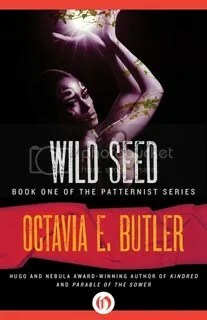 Although the two books have separate story arcs and can probably be read independently, this review will contain some spoilers from the previous book. Joanna Stafford was a Dominican novice up until the dissolution of her convent by Henry VIII. Now, she is trying to figure out what she wants to do with the rest of her life. Joanna is fiercely independent and doesn’t want to be controlled by the court or her relatives. Her dream is to buy a loom and weave tapestries in the small town of Dartford. She’s also developed feelings for two very different men–Edmund, a former monk, and Geoffrey, the constable. However, Joanna’s life can never be that simple. 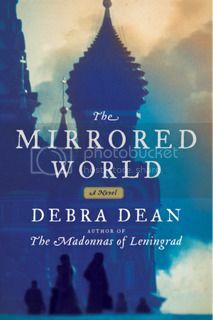 As a teenager, her mother took her to visit Sister Elizabeth Barton, whose eerie prophecy points Joanna on a dark path. It leads her to once again become involved in espionage, this time in order to ensure that Mary will one day take the throne. Bilyeau explores the conflict between state and religion at a time when the two were inextricably intertwined. Joanna finds herself hating what Henry VIII has done to English Catholocism. At the same time, there are plots overseas calling for an invasion. As much as Joanna disagrees with what Henry is doing, she doesn’t want her country to be decimated by war and then divided between the great European powers. 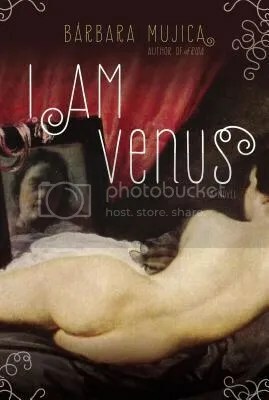 One of the central themes of the book is Joanna’s internal struggle with the idea of violence. Henry VIII is attacking her religion and has destroyed her entire way of life. At the same time, those who seek Joanna’s help opposing him aren’t above using lies and murder to get what they want. Joanna must decide whether the ends justify the means and how to stand up for her beliefs without simultaneously compromising them. Bilyeau plans to write a full series involving Joanna’s adventures. She makes a strong protagonist, and I’m excited to see what she’ll become involved in next! There are still some loose ends that haven’t been resolved (*cough* love triangle *cough*), and Joanna’s position among the minor nobility but removal from it puts her in the perfect position to explore Tudor intrigue. 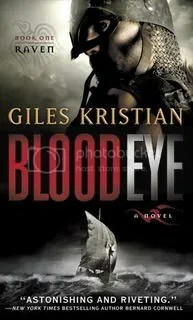 “Blood Eye” is the first novel in the Raven series by Giles Kristian. When I was approached by TLC Book Tours to review a historical fiction novel about Vikings, I immediately got excited, because I had reviewed A. S. Byatt’s Ragnarok: The End of the Gods earlier this year and had been wanting to learn more about Norse culture ever since. A brief word of forewarning… there are scenes of blood, gore, and torture in this book. For the love of God (or Odin), don’t read it during lunchtime! You will lose your appetite. “Blood Eye” opens in Valhalla as Osric begins to tell the story of his life to the gods. He doesn’t know his family. He had been abandoned and left for dead, but Ealhstan, the kind mute village carpenter, took him in as his assistant. The superstitious villagers alienated Osric because he has a red eye, but still his life is relatively peaceful. One day, Norse raiders come and attack the village. Osric realizes that he understands their language, and the raiders decide to take him with them as they continue their journey because of his value as an interpreter. Sigurd, their leader, believes that Osric’s blood eye is a sign of Odin’s favor, and gives him a new name worthy of a warrior: Raven. “Blood Eye” is at its very heart a historical adventure novel. The book follows the typical fantasy plotline of a hero embarking on a quest (in this case, stealing a valuable manuscript) and saving the damsel in distress, the princess Cynethryth (try saying that three times quickly). Cynethryth is a relatively strong character in her own right, taking initiative and defying her father’s wishes when she feels that the Norse Fellowship is being treated unfairly. Although it’s part of a series, the story arc is self-contained. I approve of the ending; it leaves the promise of more action, but there isn’t a major cliffhanger. 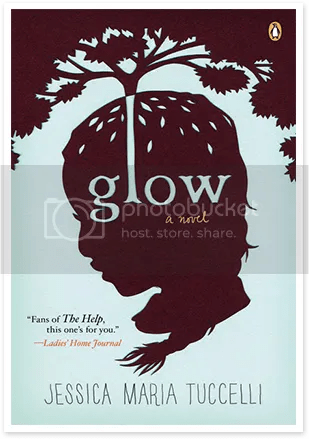 One of the things that I loved about this book is the way that Giles Kristian weaves Norse mythology into the plot. The Norse gods are gods of war, and so they are seen as ever-present forces any time that the Fellowship engages in battle. This is a Viking novel, so there’s battle pretty much all the time. While I love the depiction of the Norse religion, I felt that the author’s criticism of Christianity was unnecessarily harsh. 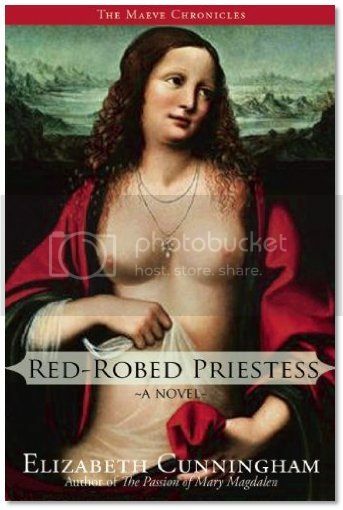 Not all of the priests have to be villainous, and it would have created a far more complex picture of society. I’d have liked to see one or two Christians in the book who actually believed in the religion that they preached and were a bit more tolerant of others. One of the central themes here seems to be how the priests can sanction atrocities of war when they claim to worship a god of peace, whereas at least the Norse are honest about what they’re doing. I’d recommend this one to anyone interested in learning more about Norse life. “Blood Eye” is well-written and fast-paced, packed with historical detail and bloody battles. The publishers agreed to let me host a giveaway of the novel, which is open to readers in the US and Canada. To enter, just leave a comment. The giveaway will be open for a week, and I’ll pull names out of a hat on Tuesday, October 2. Good luck!